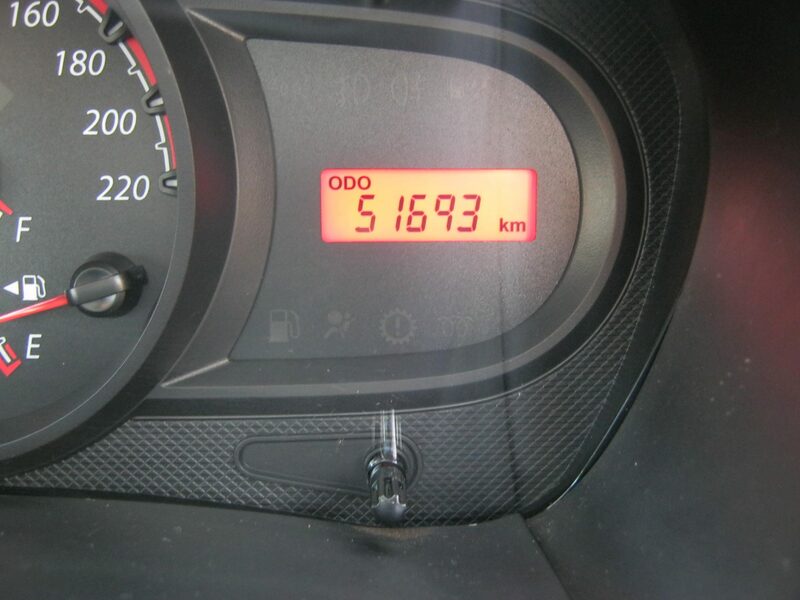 New Year’s Day means a new start for people with bad credit who want to get out on the road! Just because you’ve got bad credit doesn’t mean you can’t get a car and get out on the road. 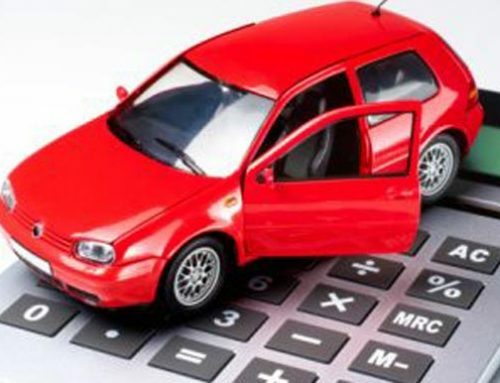 Securing financing for a vehicle isn’t as easy as it used to be – there are now rigorous credit checks, strict rules about who can and cannot borrow money and it’s common for people to get denied car financing due to a bad credit record. If this has been the case for you, then don’t stress because Earn-A-Car is here to help you find another way to get on the road! With Earn-A-Car, there are no credit checks required and your past credit history won’t affect your ability to get a car through our Earn-A-Car programme. We can get you behind the wheel of a vehicle in 24 hours guaranteed! You get a chance to own a vehicle and improve your credit rating at the same time. Here’s how it works: For every month you make a rental payment on one of our cars, you earn cash and this cash goes towards your ownership of the vehicle. If you don’t want to use the cash to buy the car once your lease is terminated, then we’ll hand it over to you to spend as you wish. To learn if you’re eligible, simply contact Earn-A-Car and find out what we require. 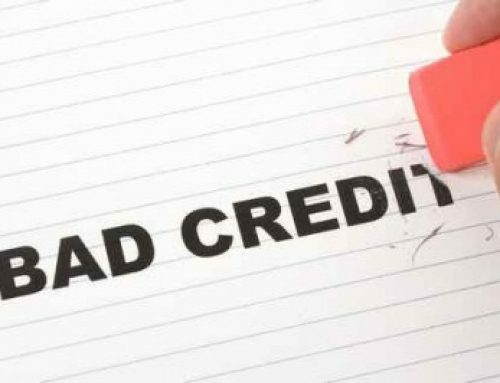 Don’t let bad credit get in the way of having a car. Many people rely on vehicles to get them to and from work everyday, to run errands or to go visit family and friends. The fact is that life is simply more convenient with a car. Contact Earn-A-Car today and learn how we can help people with bad credit get behind the wheel!